OSAKA - Mazda Motor Corp. resumed operations at its plants in western Japan on Thursday in the wake of devastating flooding and landslides. 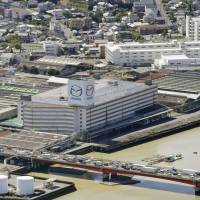 Operations resumed at Mazda’s headquarters plant in Fuchu, Hiroshima Prefecture, and a factory in Hofu, Yamaguchi Prefecture, after the automaker confirmed employees would be able to reach work safely. 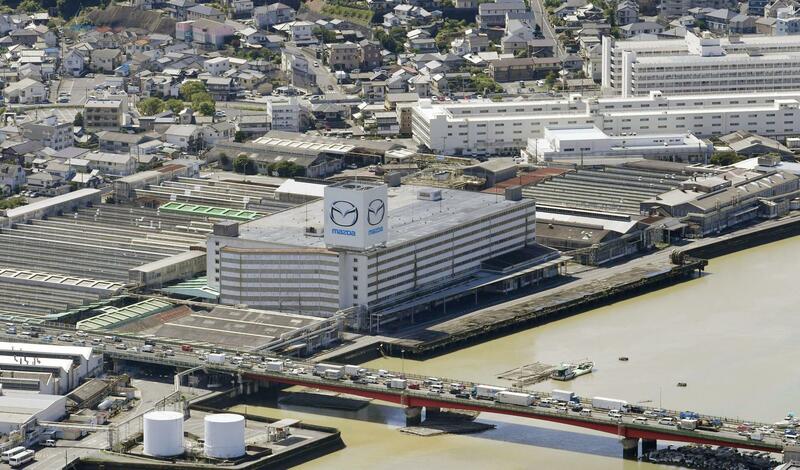 The combined output of the two facilities, which had been closed since Saturday, accounts for about 60 percent of Mazda’s total auto production. There was no major damage, but the houses of more than 100 employees at the Fuchu plant were flooded. Hours at the Fuchu plant will be curtailed until July 20 due to adverse traffic conditions. 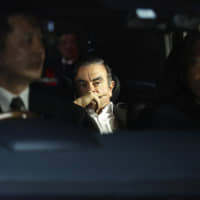 Rival Mitsubishi Motors Corp. resumed operations Thursday at its plant in Kurashiki, Okayama Prefecture, one of the hardest-hit areas, a day after calling a halt to ensure its workers were safe. In the meantime, major retail chains and logistic firms were trying to mend distribution networks severely damaged by torrential rain over the weekend, but progress has been slow. On Wednesday, 14 Seven-Eleven Japan Co. convenience stores mainly in Okayama Prefecture remained closed. 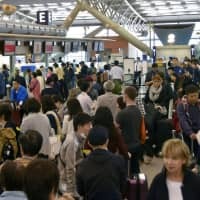 To restore outlets in stricken areas, the company has been sending in bread products from Nara Prefecture by helicopter and bottles of drinking water from Shikoku by ship. Lawson Inc. saw 17 convenience stores remain closed mainly in Hiroshima and Ehime prefectures. Rival FamilyMart Co. said 15 stores mostly in Hiroshima had been shuttered. But the disaster-hit outlets are gradually resuming operations, the two companies said. Retailer Aeon Co. has been unable to reopen seven outlets, although a superstore in Ozu in Ehime is selling drinking water, sweet buns and underwear in front of its shuttered building. The government designated delivery trucks as emergency vehicles Tuesday. This has raised expectations that distribution networks in the afflicted areas will recover in the near future, though traffic jams and road closures may hamper the process. 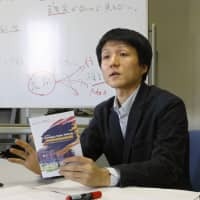 Among parcel delivery firms, Yamato Transport Co. has partially suspended operations in Okayama, Hiroshima, Yamaguchi and Ehime prefectures, as has rival Sagawa Express Co. in Okayama, Hiroshima and Ehime. Japan Post Co. has yet to resume service at 40 post offices in eight prefectures including Okayama and Hiroshima. Deliveries of letters and parcels have been delayed substantially in Kyoto, Osaka and seven other prefectures.